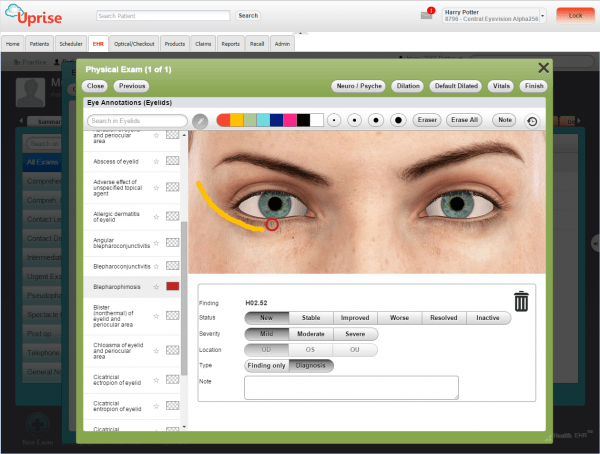 Uprise Electronic Health Records (EHR) Software and Practice Management software (PM) solution is an EMR specifically designed for Optometry practices. Uprise EHR software is a cloud-based solution which allows the eye care providers to enhance clinical workflow and manage their practices according to regulations and gain the meaningful use reward. Uprise EHR software boosts and enhances clinical charting by enabling providers to make a single annotation entry on the provided image templates. The templates extend to treatment code mappings, counseling materials, dilation set up and recommendation topics to fit the needs of each practice. The EHR is completely integrated with labs, pharmacies and diagnostic equipment to enable data exchange. The EHR comes embedded with frame catalogs for speedily ordering, patient education, patient recall and CodeSAFE® alerts in cases of incompatible CPT code combinations for services performed on the same day or if a CPT and ICD combination is not allowed. Uprise EHR software has a comprehensive claims management solution that enables the providers to send and track claims electronically and generate claims for review, helping to escalate claim acceptance and expedite reimbursement. The integrated PM solution enables the providers to streamline administrative and financial aspects of the practice resulting in increased efficiency. Not only does it enable patient scheduling, but it also automates reminders, keeps tabs on delayed payments, walk-in patients and practice resource utilization. 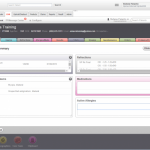 It empowers a practice to make proper use of resources for maximum productivity. 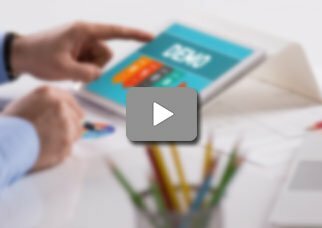 Uprise EHR software’s price is a subscription-based model without long-term contracts, there are no hidden or upgrade fees or requirements to buy hardware to support the solution. Uprise EHR is an ICD-10 and ONC-ATCB certified software. Uprise EHR works under a fully HIPPA compliant environment and enables the practitioners to gain the meaningful use certification money. 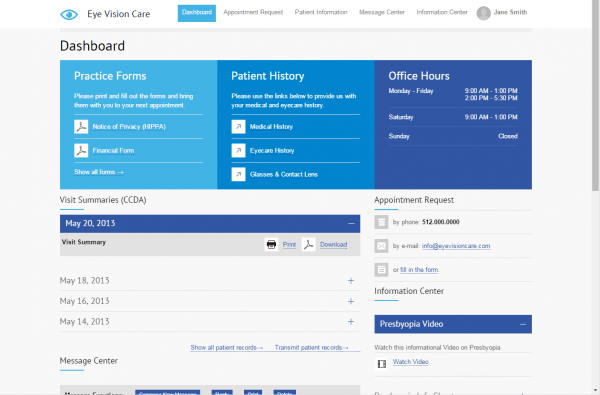 If you are an optometry practice of small, medium or even large sized and are looking for an EHR, then Uprise EHR/EMR might just be the system you need! Pros: We were told at the beginning of we would be able to report clinical quality measures through a registry. Cons: Only geared towards primary gear certain type of reports and print out. Verdict: I wish it would have to text or email to patients for upcoming appointment. Jack, Eye Care Center of Excellence. Pros: Uprise EHR Software has made it simple for me to understand basic charting scheduling and reports. Cons: Updates and reports takes a lot of time. Verdict: The Message in feature between users and client&comma; it would have the capability. Pros: Optical EMR software is very easy to use cost-effective in future. Cons: Measures are only geared type of reports out they have more work. Verdict: Overall the Uprise EHR Software are adequate product. Pros: This is where Uprise customer service comes in. also being able to add tables or having a section would be nice. Cons: There is nothing special about this Optical electronic record of Uprise EHR Software. Verdict: Try it the Uprise EHR Software of optical use couples of a month&comma; and you decide on yourself. 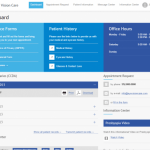 Pros: Uprise EHR Software This product is very easy to use and integrate into our office. Cons: The response at the time to prevent double booking once an Optical patient&comma; makes an appointment online there is no immediate notification. Verdict: This feature separated this Uprise EHR Software has some issues from all others on the market. 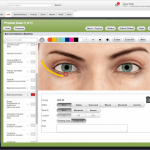 Pros: So you can't beat that with any other Optical software it is very simple and easy to work with EMR. Cons: The only thing I don't like is that when you add anything on the document type you cannot delete. 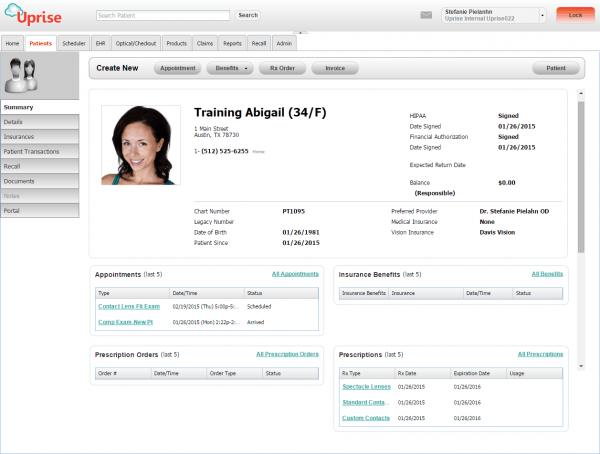 Verdict: My recommendation the Uprise EHR Software is that just add more features. Pros: May compromise patient care and blaming the client are not helping with such an important matter as patient care. Cons: Uprise Optical EHR deal with patient care you should be that if you have a problem and discussing an issue with support. 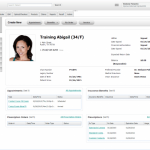 Verdict: You can keep all your patients on record in Uprise EHR Software and easy to pull up reports.